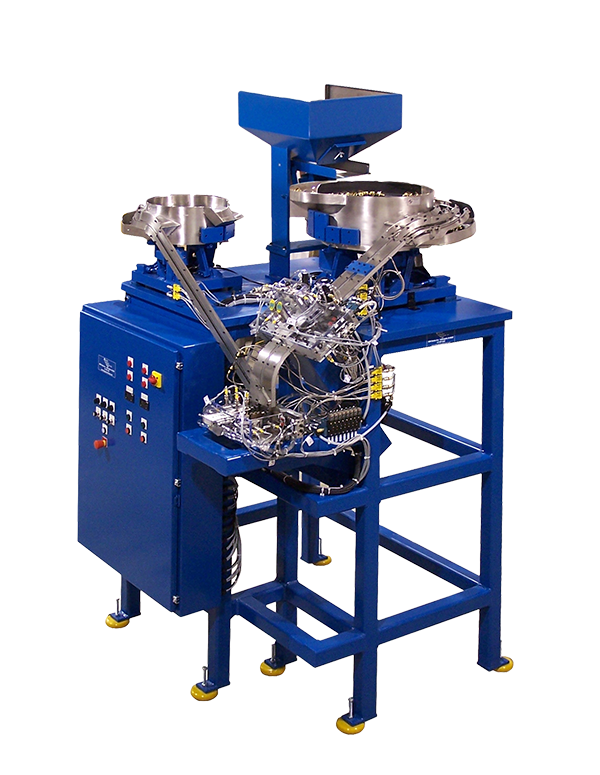 IMS is your exclusive source for engineering, manufacturing, automation, and custom process solutions. 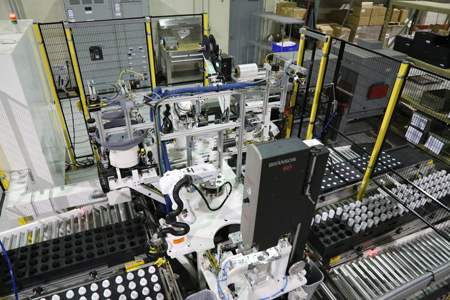 From standalone, semi-automatic manufacturing solutions, to total-line integration, our innovative designs offer extreme flexibility and superior modularity to meet today’s perpetually changing demands of product development and manufacturing. 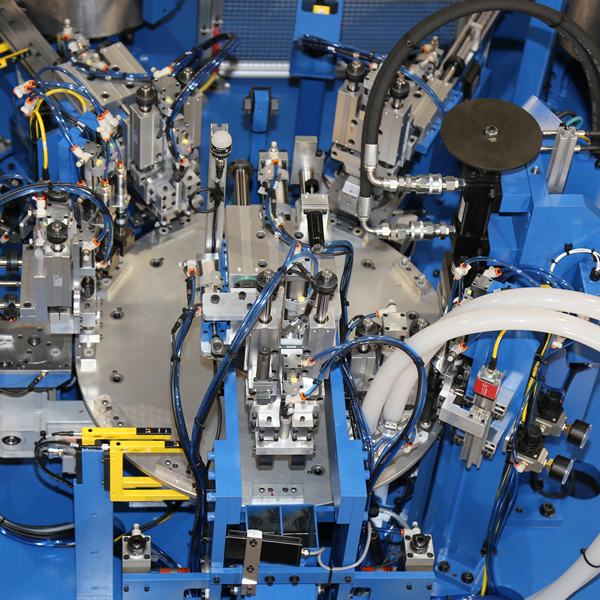 IMS has compiled a comprehensive library of automated process technologies for precision parts assembly, material handling, testing and inspection, packaging, and other one-of-a-kind applications. 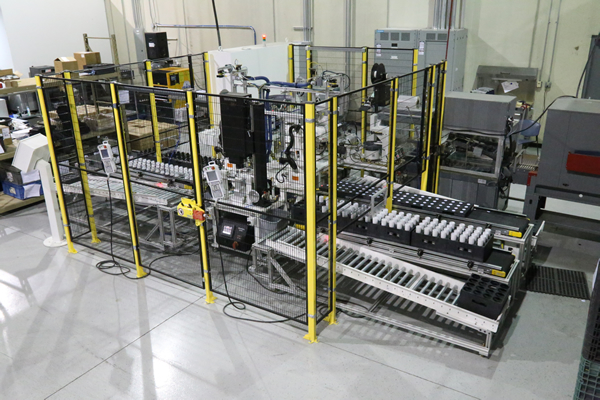 Whether your application requires a simple semi-automatic assembly cell or a fully automatic assembly and inspection system, we move toward every customer’s automation quandary with fresh insight, creative ideas, and unprecedented engineering innovation. 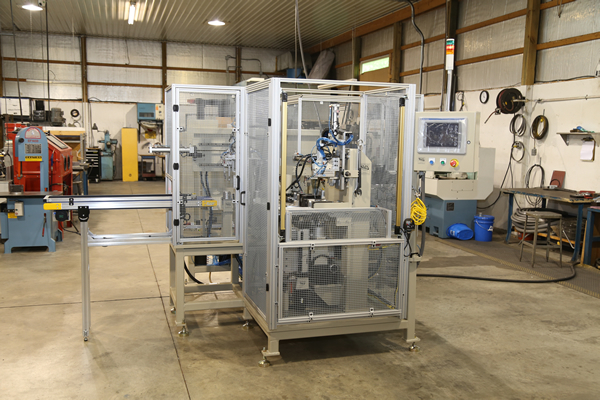 Integrity Machine Systems, Inc. (IMS) is a part of our team here at Midwest Purification. I was introduced to IMS 10 years ago and the experience has been great. With IMS you form a partnership and I challenge anyone to find another company in the business that even comes close to their commitment and customer satisfaction. They get it! They’re not satisfied until you are. Application: The PS is used to test for leaks in the end-user’s product, a hose connector. 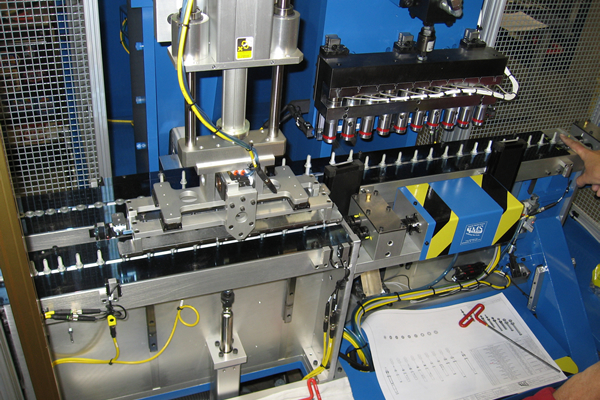 Once parts move into the test fixture, pressure is applied, and the entire inspection takes place within 400ms.